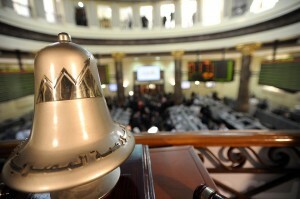 The EGX 30 index, which bears a year-to-date loss of 13%, closed at 4,752.22 points. 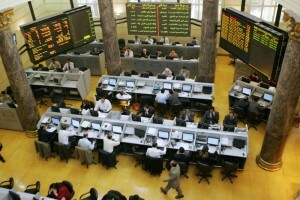 The index started the day at 5.688 down one point from Sunday; it rose to 5.702 points before starting the downward trend to close the day at 5.608 points, failing to stay above the 5.700 points level. 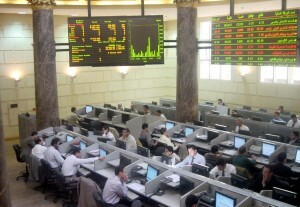 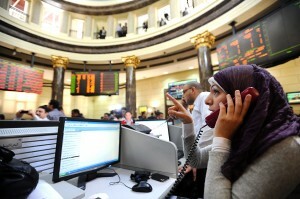 Public Financial Supervisory Authority to not allow for stock options, derivatives, futures and other high risk financial instruments to be traded on Egypt’s stock exchange. 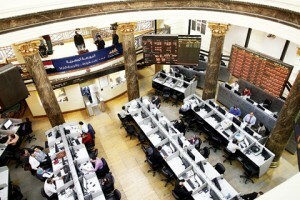 The benchmark index, EGX 30, started the week at 5.734 points to reach a two month high of 5.867 points, before falling to 5.755 points at the end of the week.